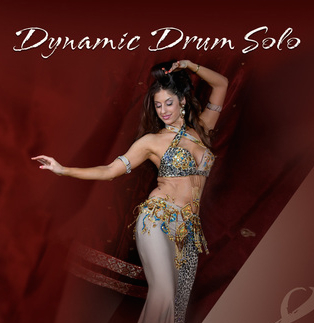 Belly Dance DVD's as low as $15.00! 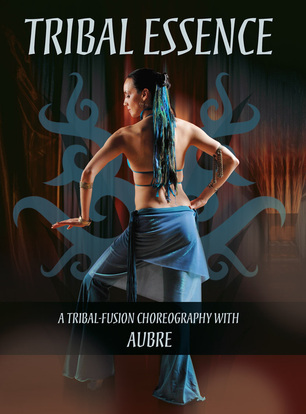 below to cover all different types & styles of Belly Dance we now call Fusion. with different flavors from the best teachers in the world today. You can mix titles/DVD's. Please order by # as it appears below each DVD's image.